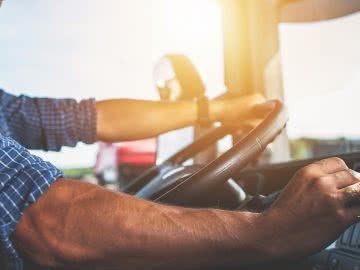 It can be tough to navigate commercial truck financing requirements. Here’s a fast and easy guide to get you up to speed. It can be challenging for women-owned businesses to obtain financing. Small business loans for women with bad credit can be the solution. 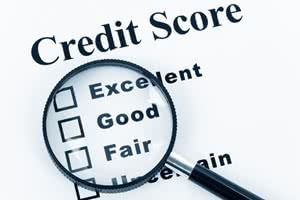 Grow your business by knowing where your credit stands, and taking steps to improve your business credit score. 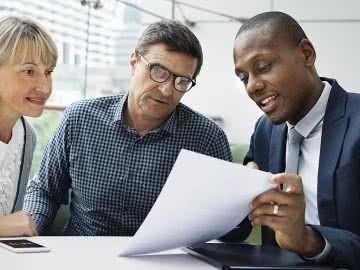 Getting too far into the loan application process before you’ve chosen a lender may inadvertently lower your business credit score. 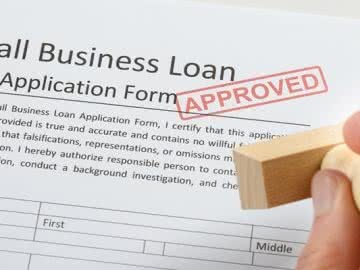 The Bank Rejected Your Loan Application, Now What? Your financing dreams aren’t over if you didn’t qualify for a loan from the bank. Let’s explore some of the other options out there. 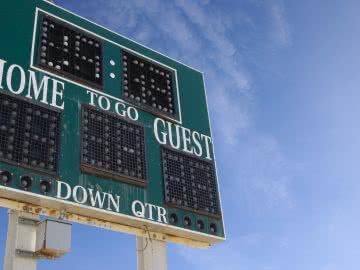 Personal vs. Business Credit Score: What’s the Difference? 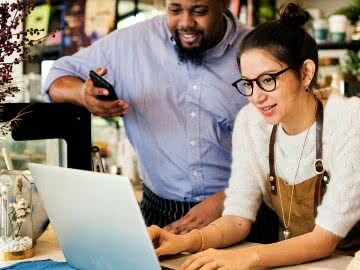 Your business credit score is not the same as your personal credit score — but both may be important if you want to secure business financing. 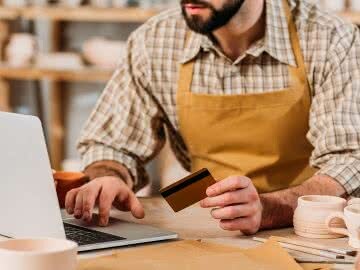 Understanding how a business credit score works is essential to managing your company’s finances. 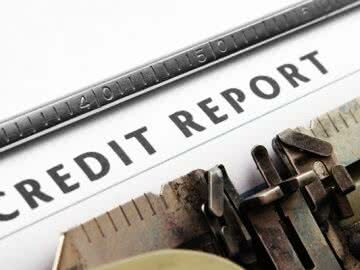 Don’t let bad business credit leave your business inert; take these simple steps to improve your credit score.